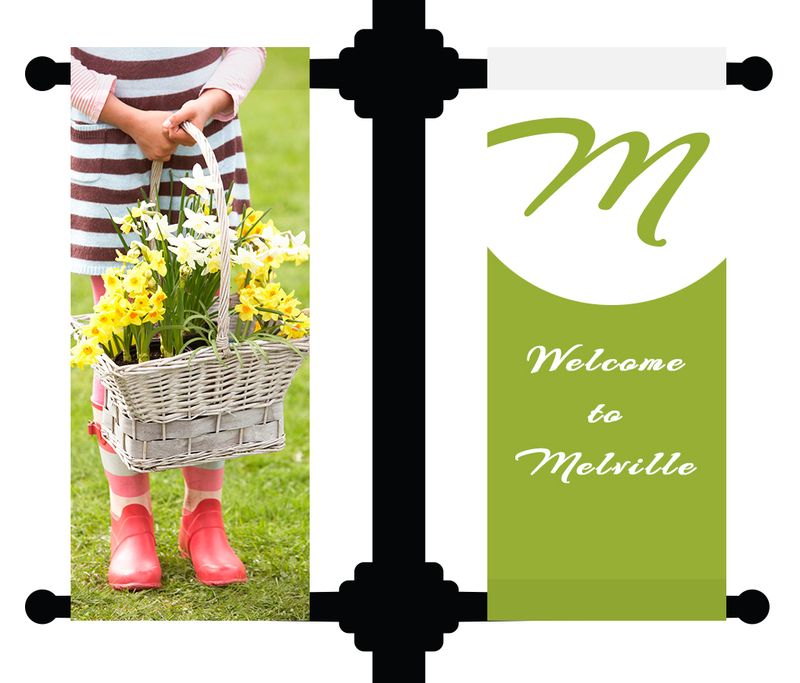 Churches and cities can use holiday pole banners to decorate for the Easter season. 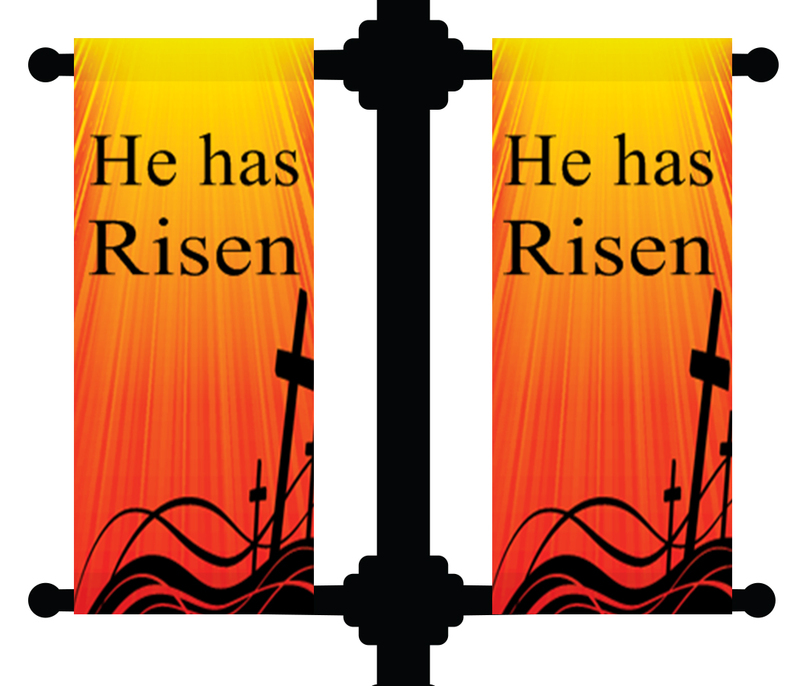 Our double sided Easter pole banners are printed on a high quality 13 oz vinyl banner material, and include pole pockets on the top and bottom for easy hanging. The pole banners can be displayed indoors or outdoors. To order your Easter pole banners, visit our double sided pole banners page. You can customize a template in our online designer, upload your own print ready artwork file, or work with one of our graphic designers.